It’s the time of year when homeschool parents typically experience burnout. So, I’ve been thinking about the key to avoiding homeschool burnout this week. 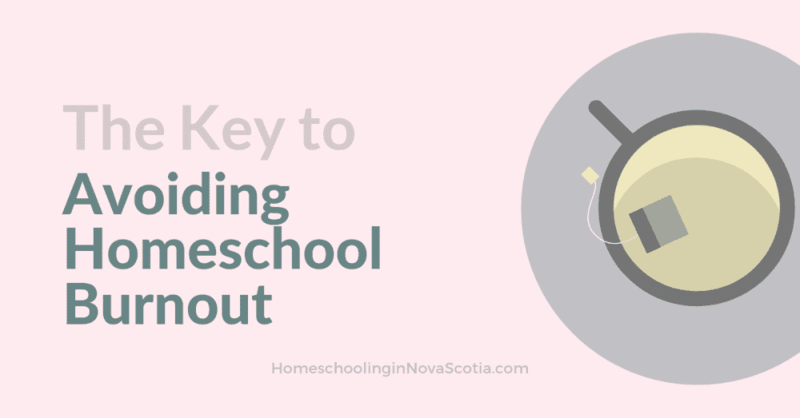 As I chatted with my husband one day, I realized that, for me, “keeping fresh” centres around one thing – one of the things that I consider to be a wonderful advantage that we have as homeschoolers – Flexibility. I love to take advantage of our flexibility as homeschoolers! 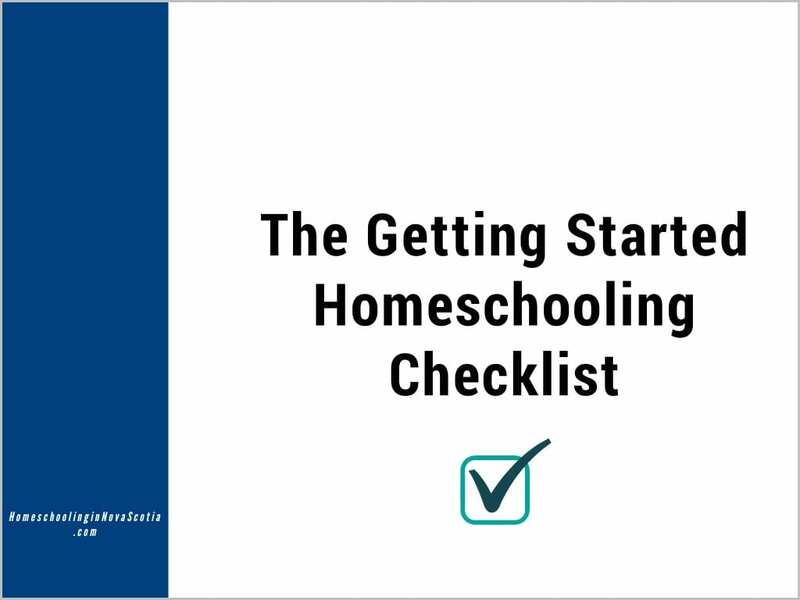 I realized early on, from chatting with many homeschoolers at first and then through working with my son while my daughter was a toddler, that keeping traditional school day hours isn’t necessary when homeschooling. We can get so much done in merely a few hours, leaving time for all of us to enjoy interests and pursuits together or separately – and not feeling burnt out because we still get down-time, even though we participate in many outside activities. I also have never worried about what time my children get up in the morning. When they were younger, my daughter slept in until 10am and my son was up by 7am at the latest. As they got older, and approached the teen years, they both started to sleep in until around 10am or even until closer to noon. They’ve always been able to go to sleep and wake as their body rhythms dictate and I am so glad that we have been able to accommodate that in our homeschool. At age 15 and 20 now, they are still easily able to get up on their own when they need to go to an early dance class or work respectively. Not fighting my kids over sleep for all these years has definitely helped us all keep less stressed. At times, we find out about an activity that would make a great field trip at the last minute. So, we simply drop everything and go! Sometimes I can tell we need a change of venue and dropping everything and going on a field trip is exactly what we need. Instead of a field trip, a good change of pace can also be as simple as a walk or relocating to finish up homeschool work outside. I can feel when I need a break from homeschool or my child needs a break, or all of us need a break! I’ve always liked making the announcement, “Guess what, no school today,” or “Guess what, no school this week.” There are so many things we are interested in doing that we are rarely bored – from fibre arts like knitting, to drawing, to writing, reading, or relaxing and playing some video games. There is plenty to do and enjoy. Acknowledge that you and your kids all need a break sometimes. Remain flexible so you can enjoy all those unexpected moments that come up and can enjoy your children while you homeschool. Please note: This article was originally published in January 2011 and has been revamped and updated for accuracy and comprehensiveness. Wow! 225 great books for homeschooling and for your children’s enjoyment that can be downloaded to your Kindle, iPad, iPod touch, or other reader, or simply read on your computer, or even printed out. These books include titles that are used in the Ambleside Online, Heart of Dakota, Living Books, Pageant of History, and Tapestry of Grace curricula, and more. We have been reading Famous Men of the Middle Ages, Our Empire Story, and Our Island Story, as part of the recommended reading in our main homeschool curriculum, and it is so nice to be able to sit on the couch together and read from my iPod touch instead of reading the free versions on the computer (that are not downloadable). Also unlike the free versions, these books each have a Table of Contents, which is SO useful – I always find it hard to find specific chapters on free online versions, especially when there are no chapter numbers on the freebies and your curriculum lists the weekly reading by chapter number! And when you’re reading on a reader, it actually saves where you are in the book so you don’t have to remember. The download link allows you to download your books in several chunks. This takes a little bit of time, understandably for 225 books! Once I transferred them to my ipod Touch, they were available in iBooks and I am able to view them by Title, Author, and Category. With the download, you are also provided with pdf files containing full instructions for downloading your files onto your e-reader, a handy guide for choosing e-readers if you haven’t already, and lists of all the books arranged by genre, by level, by author, and by title. 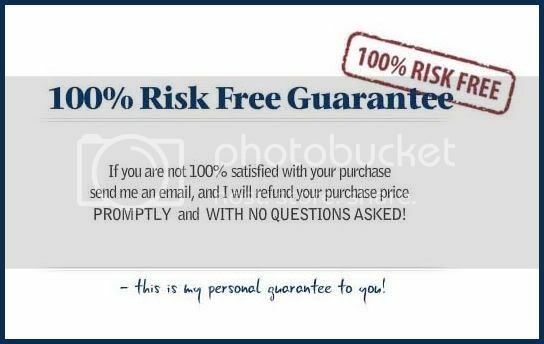 Your purchase is absolutely risk-free! We will be using these e-books throughout our homeschooling years!